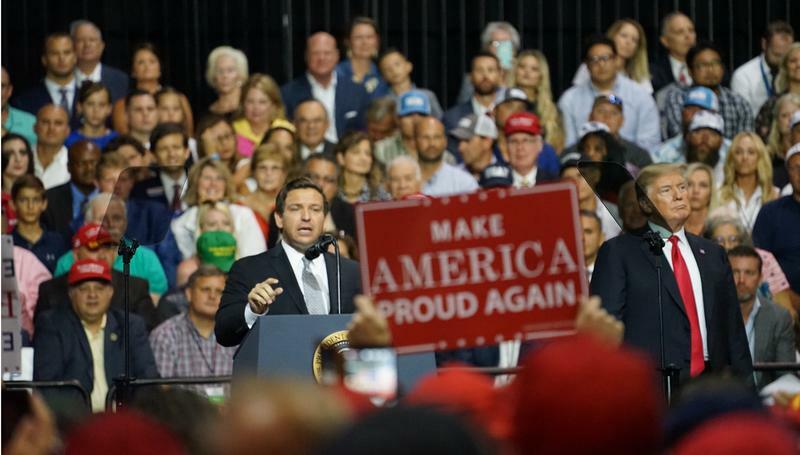 In their second and final debate for the Republican nomination for governor, Agriculture Commissioner Adam Putnam and U.S. Rep. Ron DeSantis clashed Wednesday over President Donald Trump, Florida’s water crisis and campaign contributions. 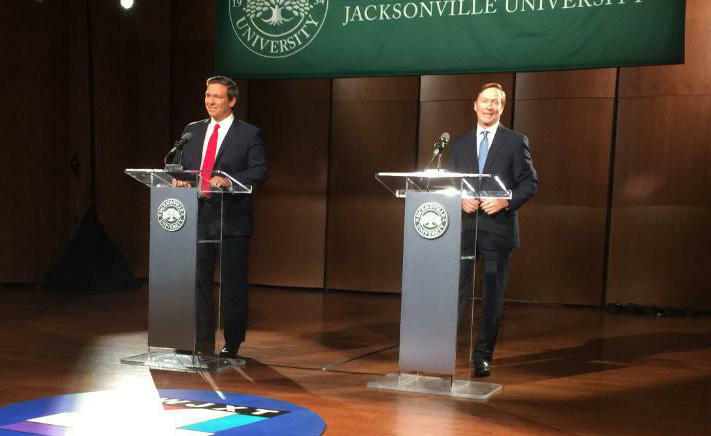 Two Republican candidates for governor participated in their first debate Thursday in Kissimmee. 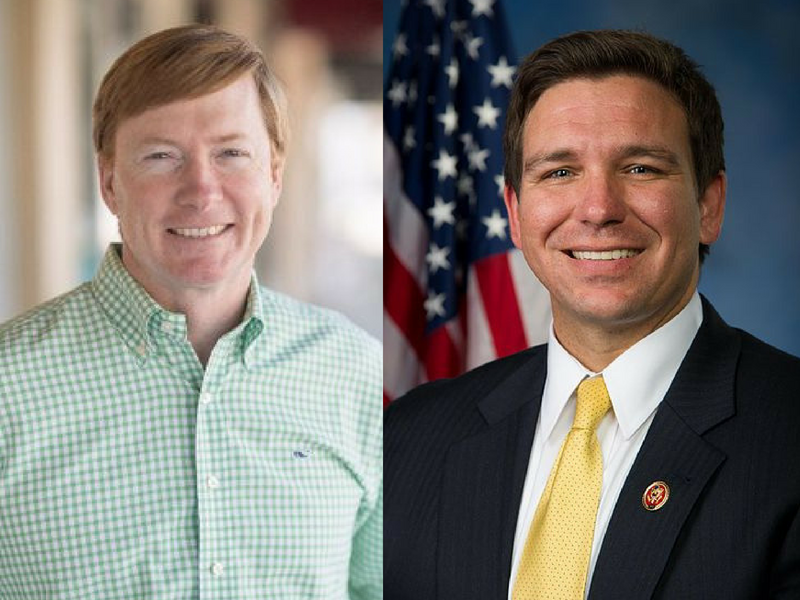 Congressman Ron DeSantis and Florida Agriculture Commissioner Adam Putnam squared off in a nationally televised debate on Fox News. 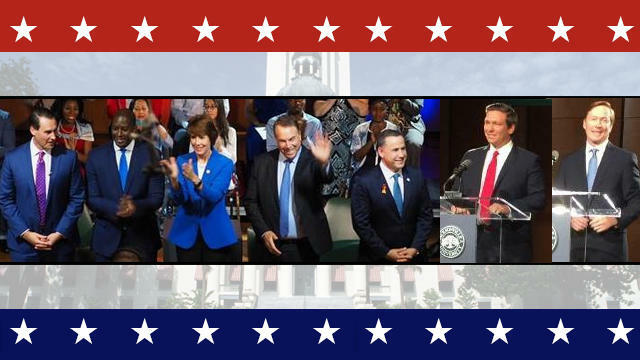 The candidates were questioned about the Trump administration’s immigration policy and how they would help secure the border. 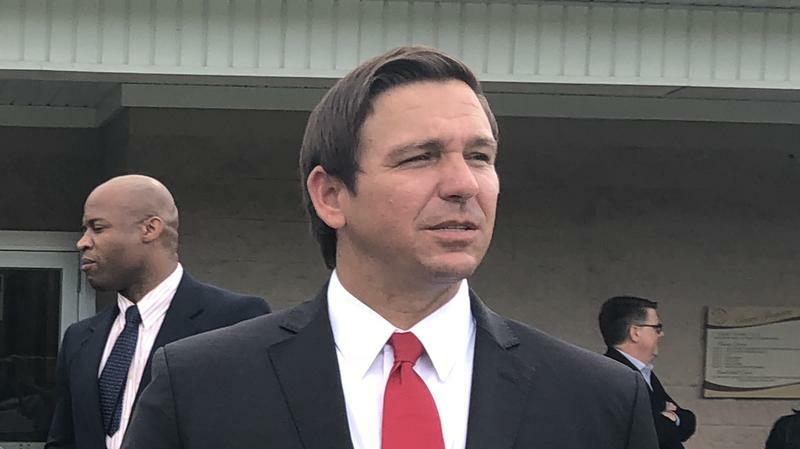 DeSantis says families crossing the boarded illegally shouldn’t be separated.